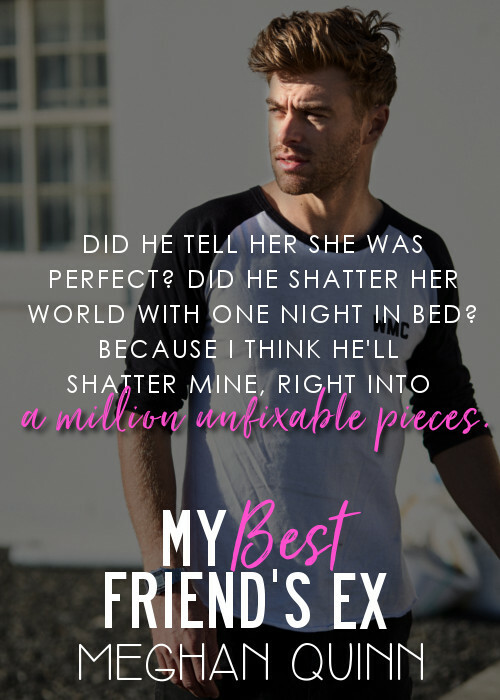 The MY BEST FRIEND’S EX by Meghan Quinn Review Tour! 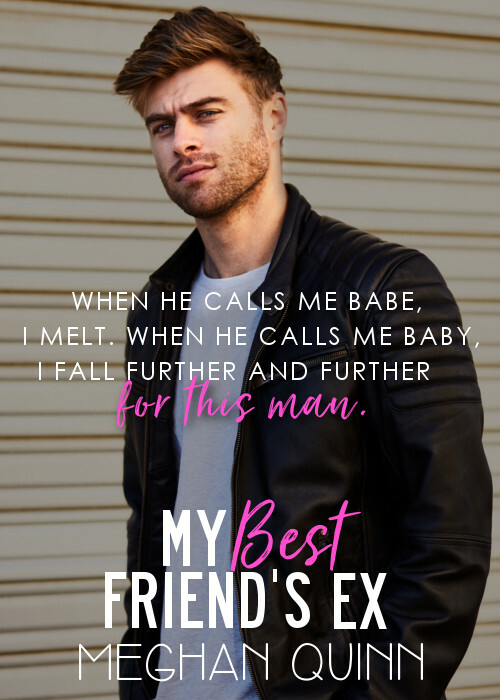 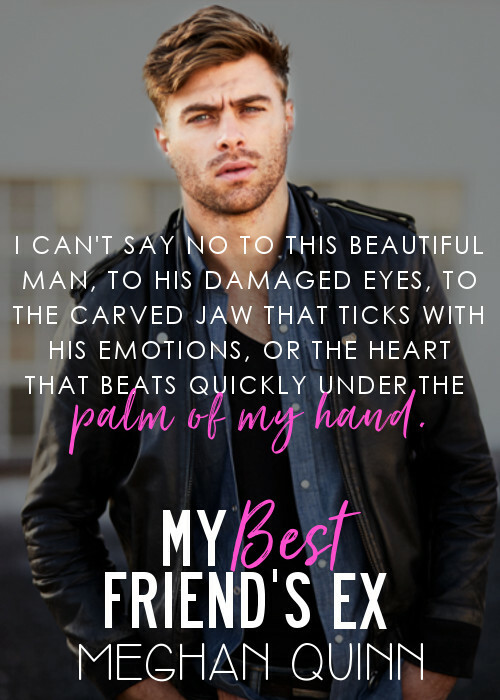 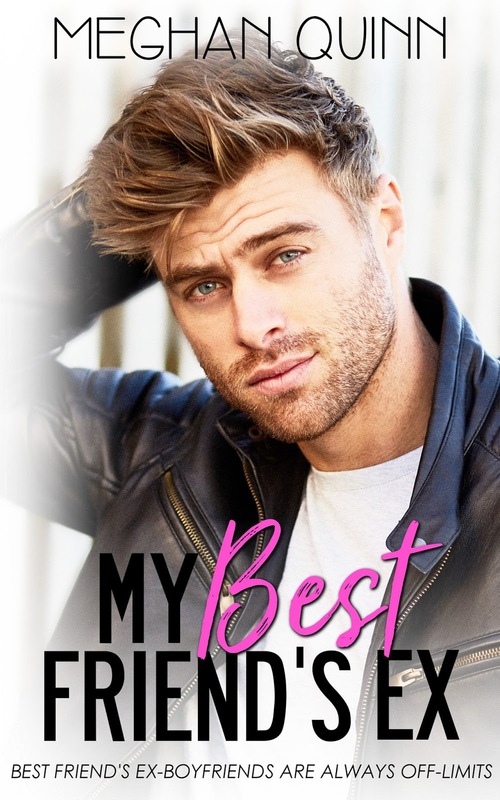 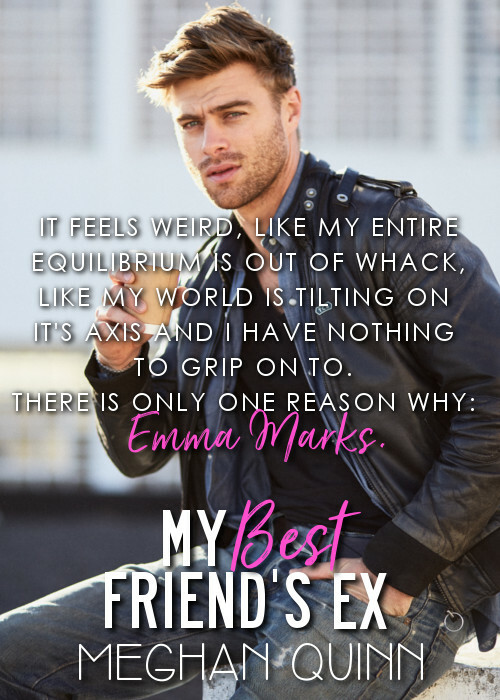 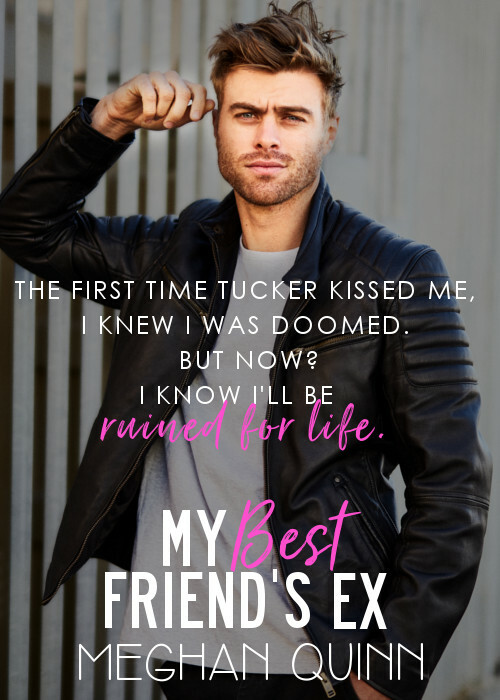 MY BEST FRIEND’S EX by Meghan Quinn is live! 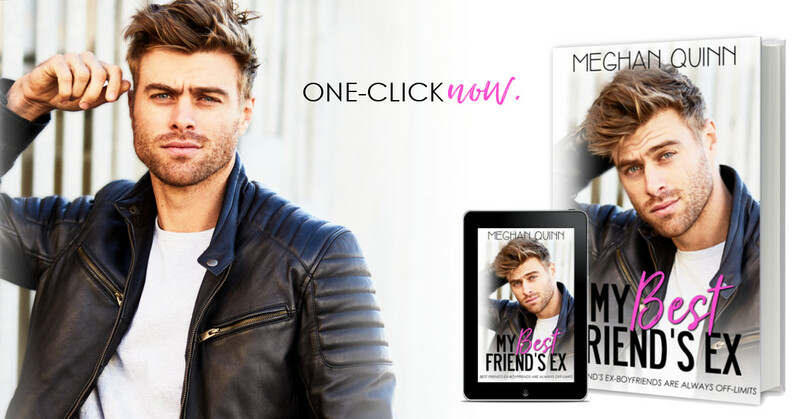 ONE-CLICK now! 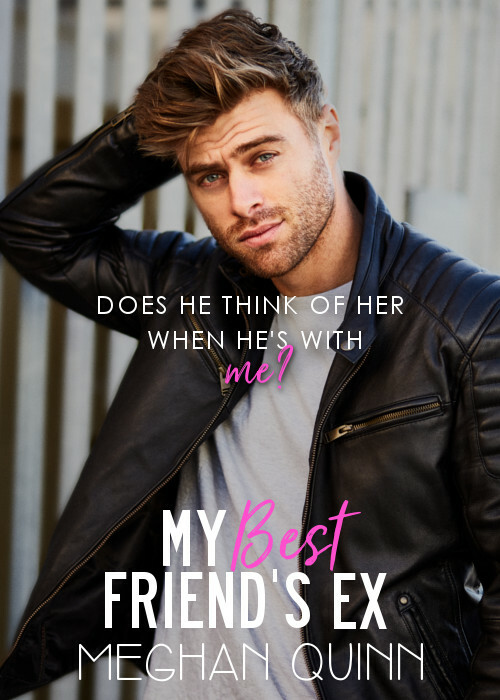 Happy Release Day – Wicked Favor by Sawyer Bennett is LIVE!